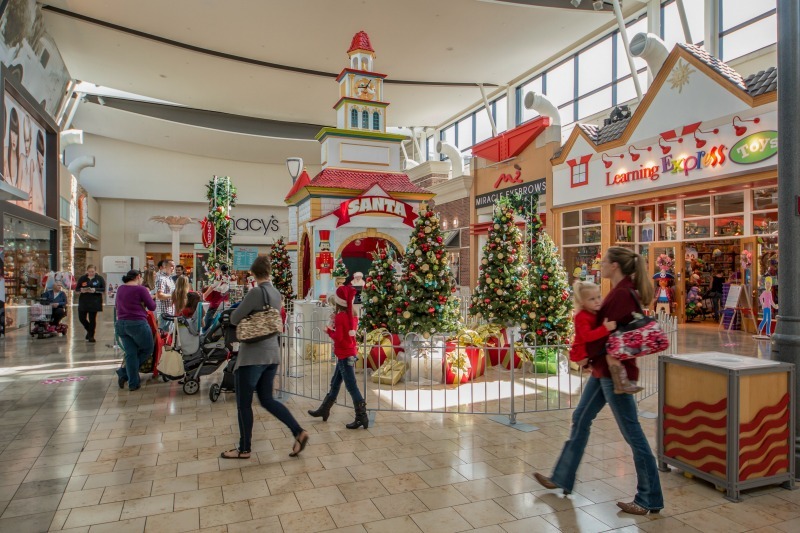 The long awaited grand opening is finally here. 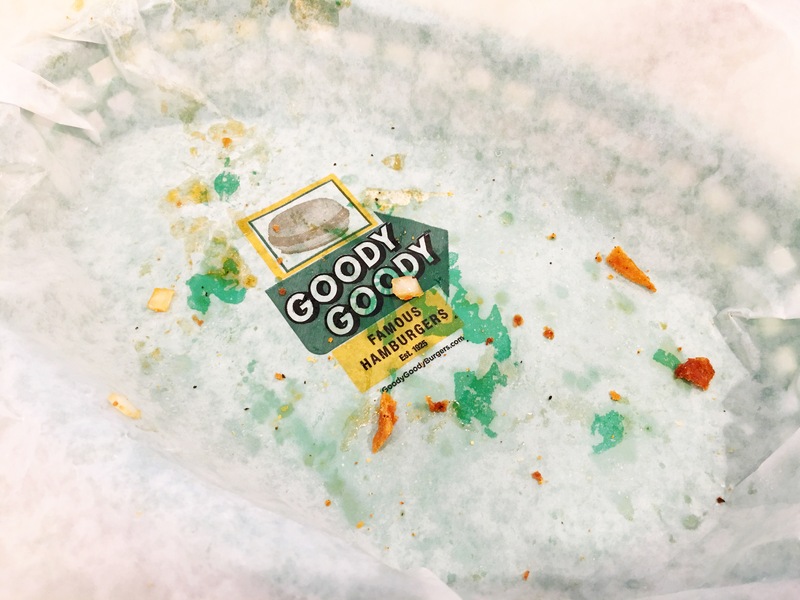 The original Goody Goody was opened in 1925 and was the first drive in east of the Mississippi. It closed in 2005. 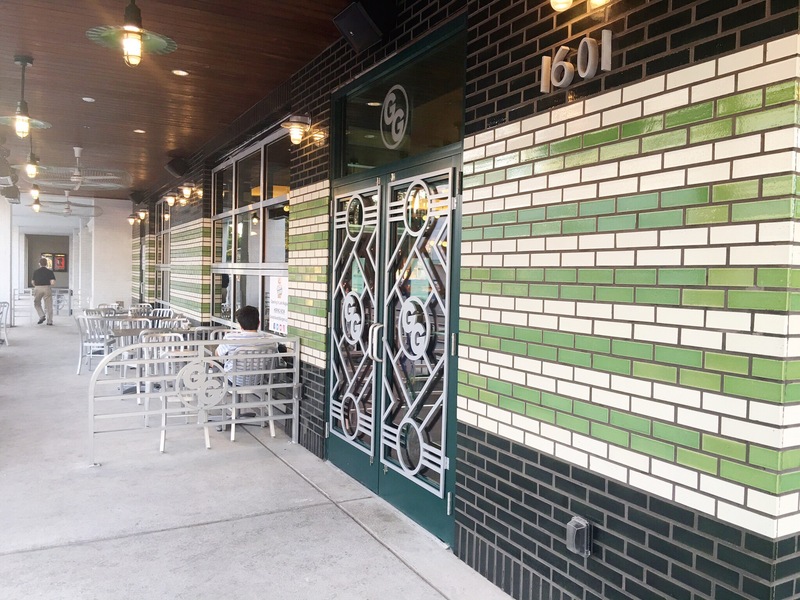 Richard Gonzmart then purchased the brand, the recipes and the vintage sign that sits atop of the new Hyde Park location. The hype began and finally on August 23rd, at 7am, they will open and history will begin again. The speech that Richard gave tonight was inspiring. When you walk into ANY of his restaurants, it’s not just a restaurant. It’s so much more. It’s community. It’s fresh food. 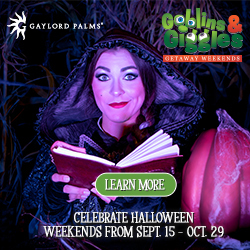 It’s supporting the people and causes in our community because that’s what good people do. The food you eat is locally sourced (and he’s not just saying it – he puts his name and reputation on the line that it IS what he says it is) and has been tried, tested and perfected so that whatever you order, you’ll remember. You’ll remember how amazing it tastes, and you’ll have an experience that you won’t forget. 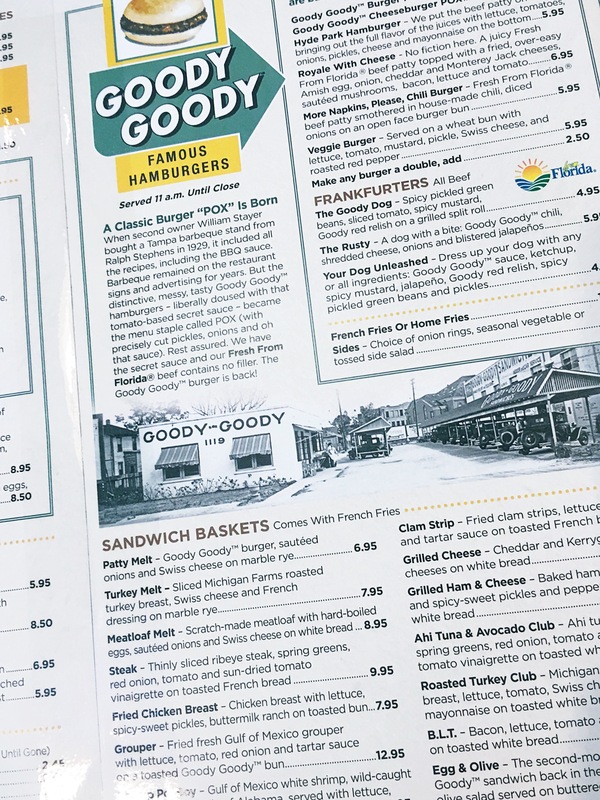 He wants families to write their own new history here, inside these walls, where you’ll want to come back and remember the good times you had- talking and eating with the ones you love. When you walk in, you’ll be delighted with the retro decor (they actually purchased some of the original school desk chairs and the aluminum chairs. 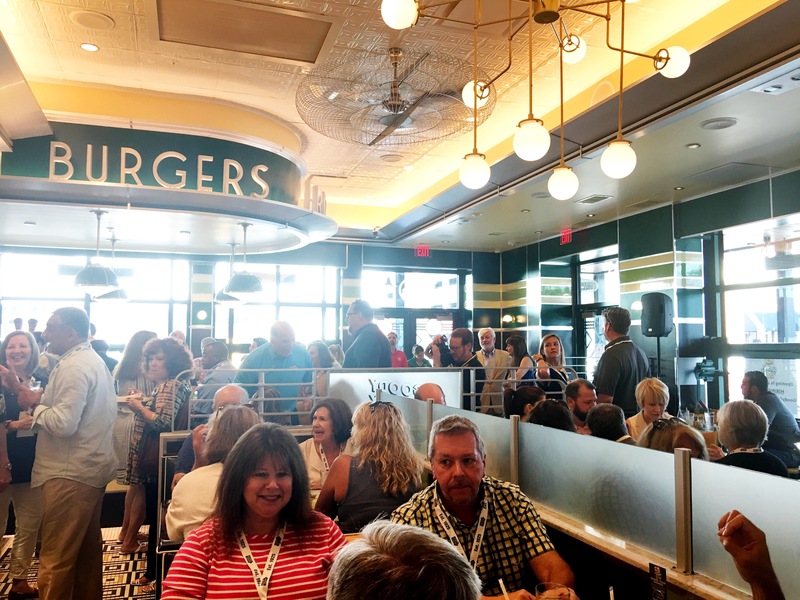 The subway tile, the mid-century light fixtures, the the 1960 diner vibe. You’ll feel so at home. I already can’t wait to go back. 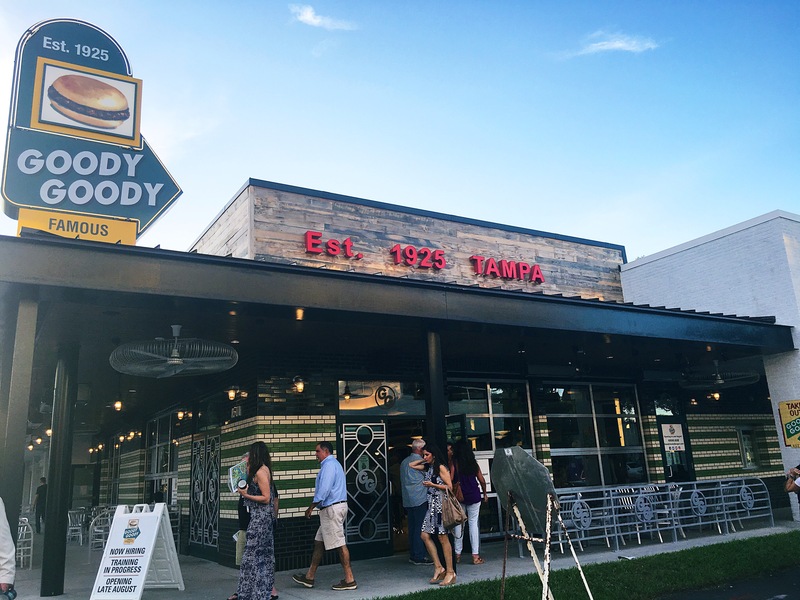 Famous for their burgers and pies, people still crave what they used to eat when they were kids and lived in Tampa. 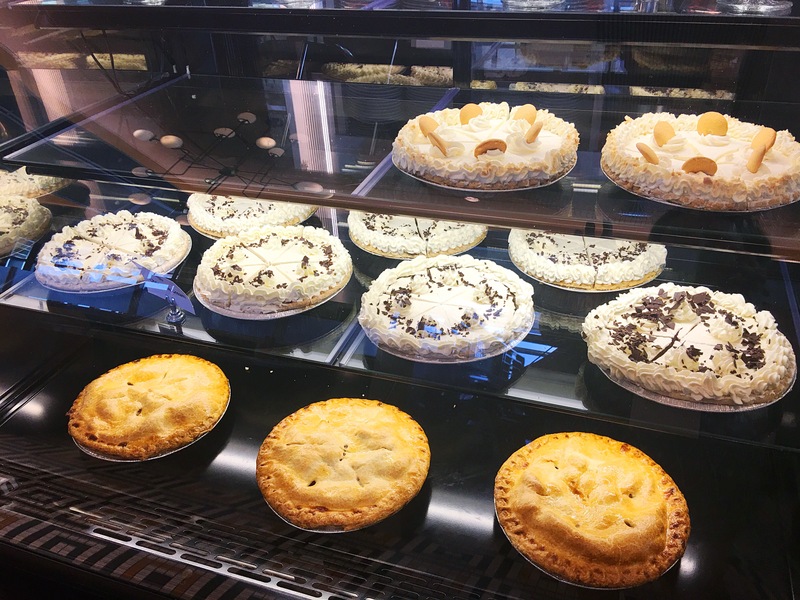 Pies are fresh baked daily, you’ll want to make sure and save room for dessert, or better yet, come in just for dessert and coffee, freshly roasted from Ybor City. 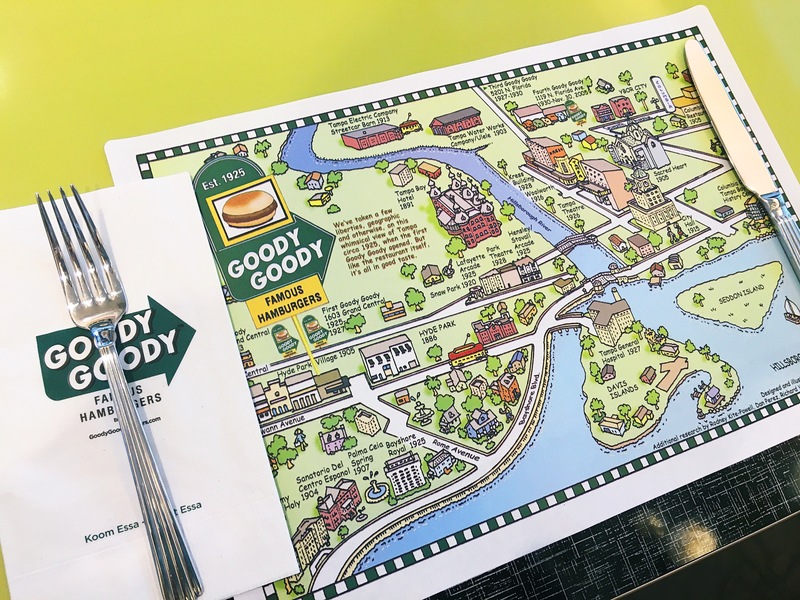 Top it off with a scoop of Old Meeting House ice cream or a shake made with the Tampa favorite. 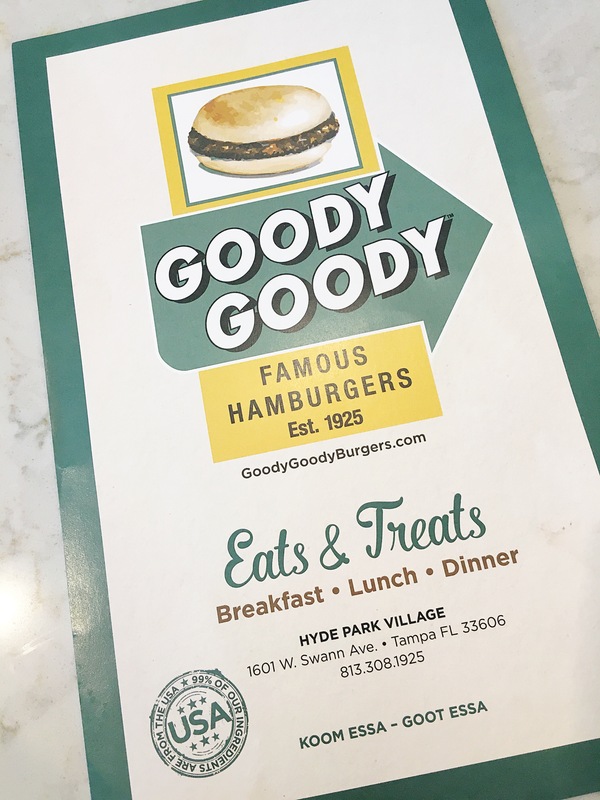 The Goody Goody brings together so many Tampa memories from the tastes of yesterday that if you grew up in Tampa, you’ll be taken back in time, in no time at all. This s what the hype is all about. 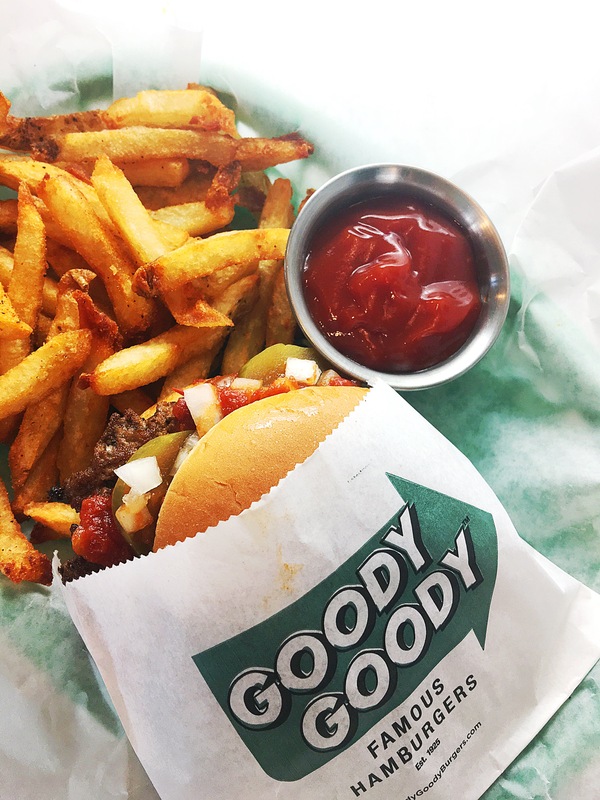 The original Goody Goody Burger POX, made with Fresh From Florida beef, and POX (stands for pickles, onions + secret sauce) which takes this burger to another level. It melts in your mouth and for $4.95, I don’t think I’ll ever go to another restaurant for a burger. The fries (add $1.50) are homemade, seasoned perfectly and are the perfect match. You can have good fresh food and it doesn’t have to cost a fortune. 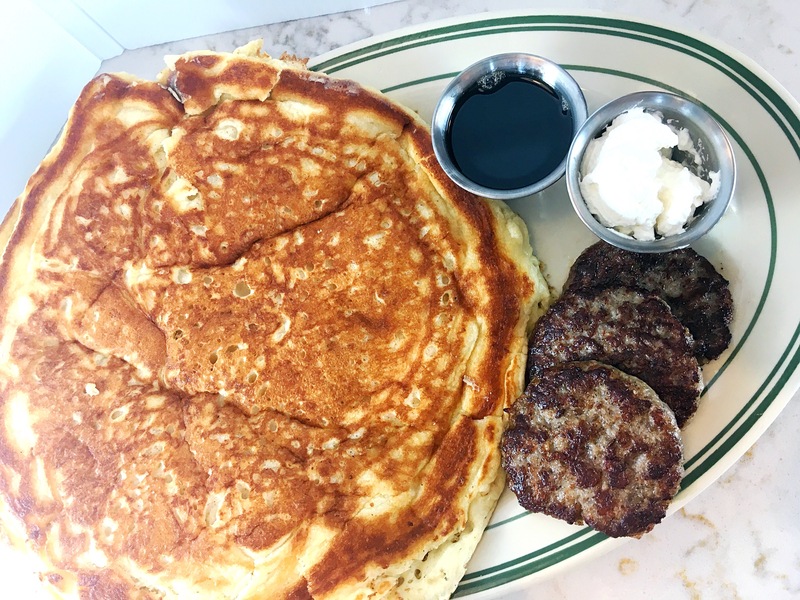 Breakfast will be served all day and with “cracker maple syrup” you can’t go wrong with anything on this menu. 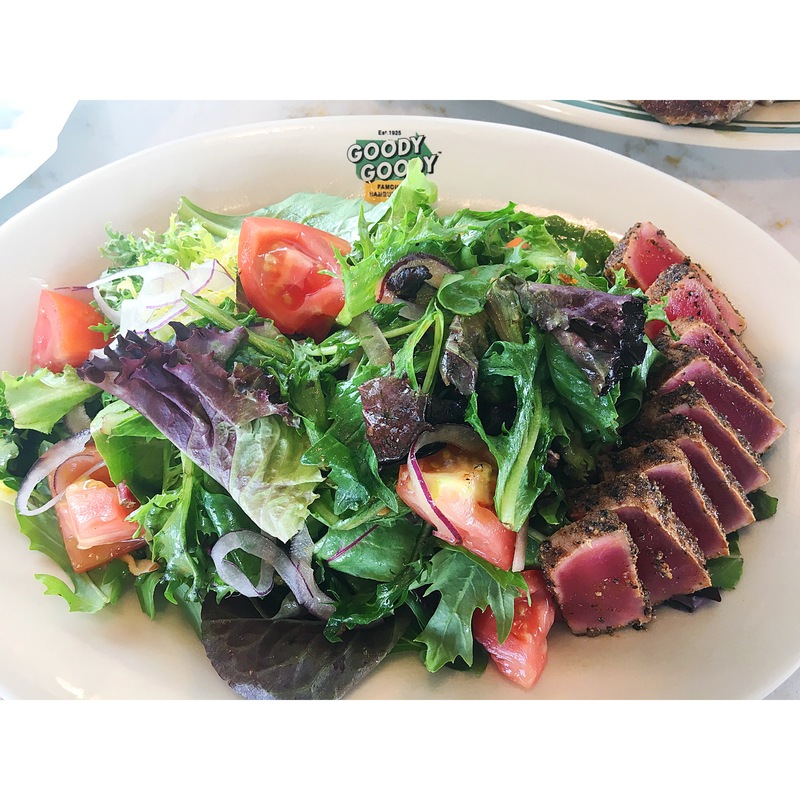 Salads will be on the menu and you can add tuna, chicken, turkey or steak to any salad. 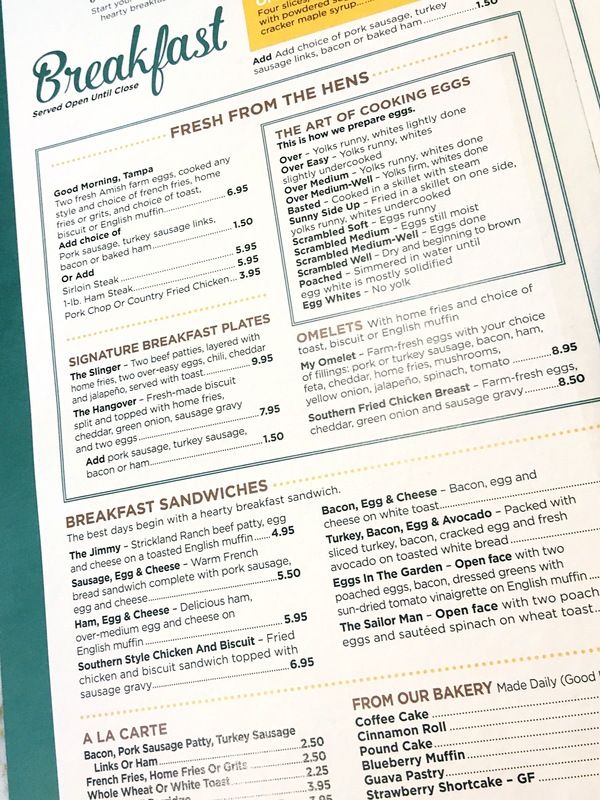 Take a sneak peak at the menu here! What are you going to order?! 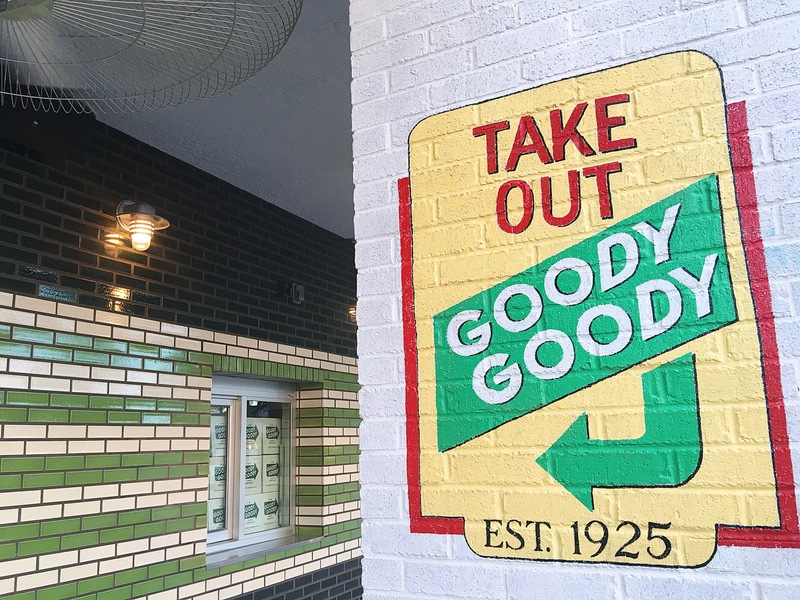 A take out window will be open soon as well! Not yet, but soon. 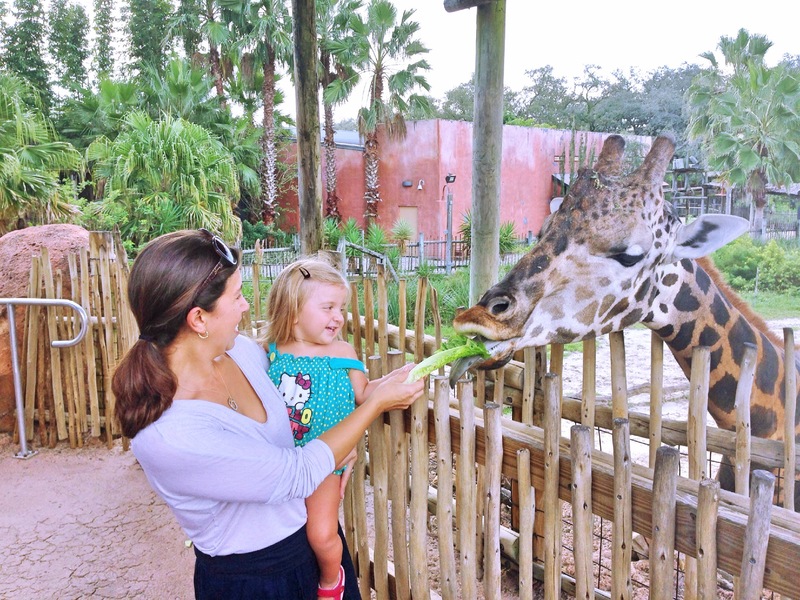 Amazing fresh food that will have you coming back with your kids regularly. Writing the new history with new memories with my family that they will pass down to their kids. This is more than just a restaurant. 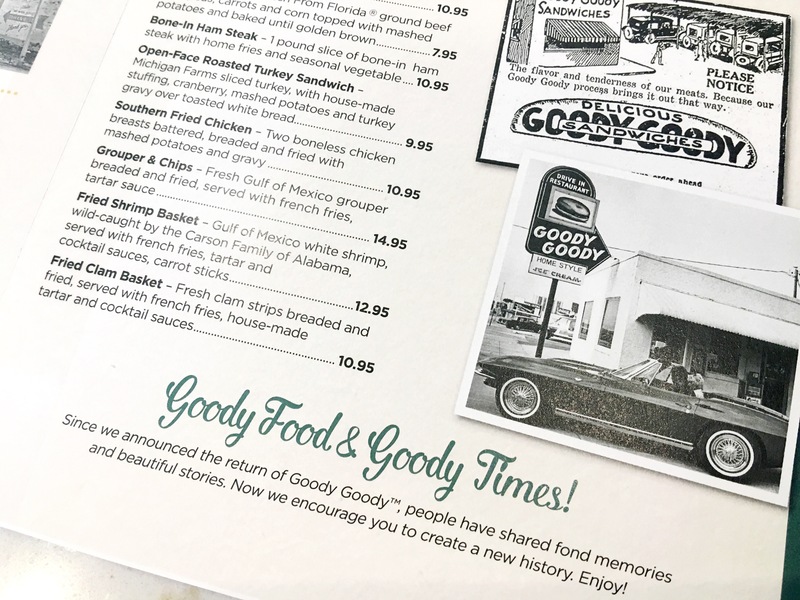 It’s a place to make memories around the table…eating good fresh food + sharing stories of long ago, yesterday and talking about what the future holds. Congratulations to Richard Gonzmart and the entire team. So proud to be raising my family in this community. Tampa proud. I savored every last bite of my meal and I can’t wait to come back for more. 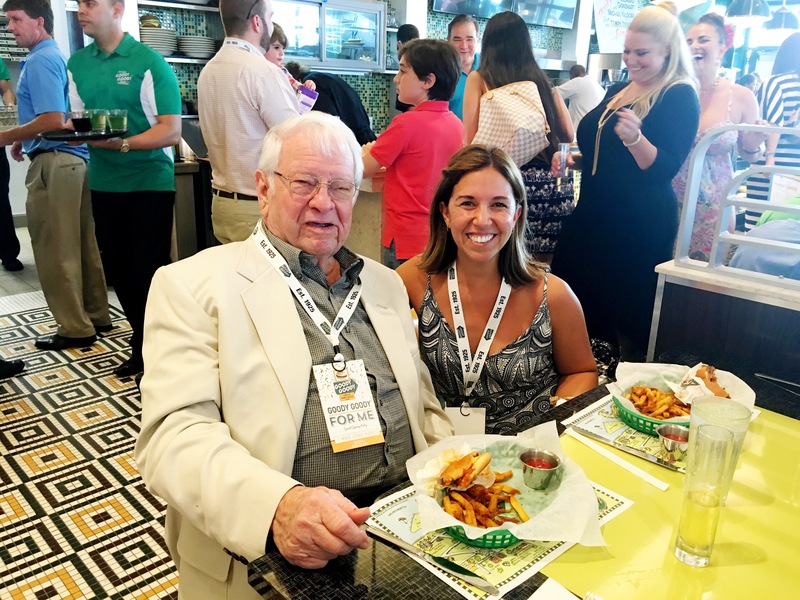 Thank you the Columbia Restaurant Group for hosting us tonight for a sneak peak at what will be a new date in history for Tampa Bay. 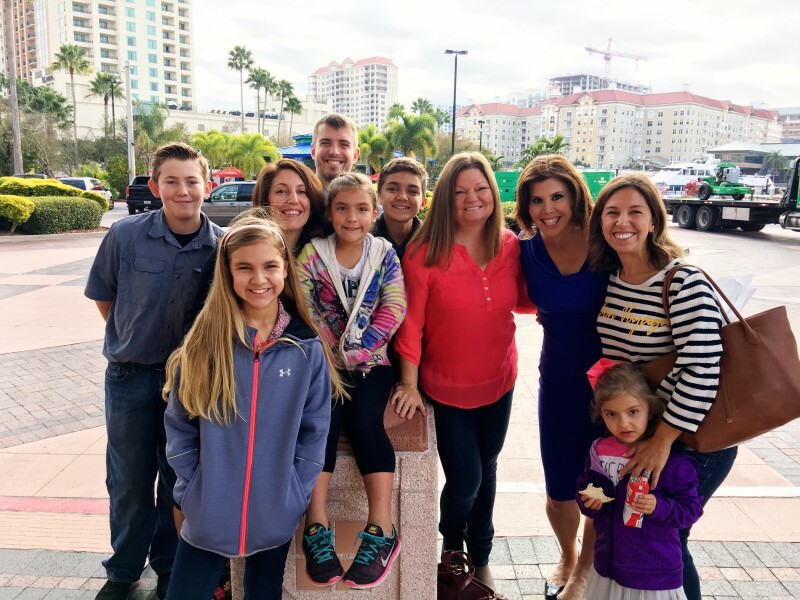 Slow Cooked Meals from Bob Evans are Perfect For This Busy Mama ? 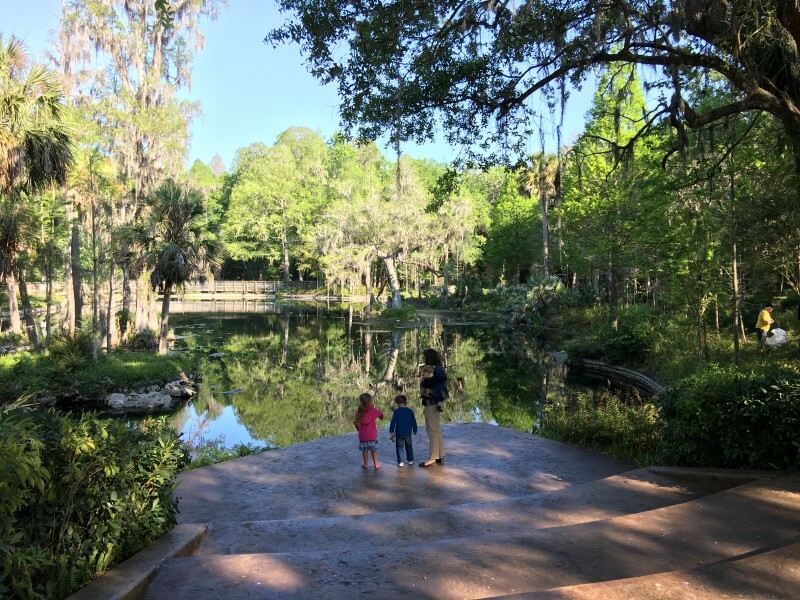 Nature is Our Best Teacher: Florida’s Learning Lab + A Visit to Crystal Springs with Zephyrhills® Brand Natural Spring Water ?